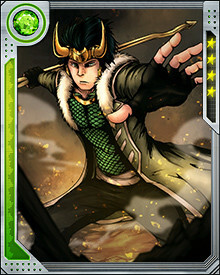 After his rebirth, Loki embarked on a quest to understand his true nature. It wasn’t easy, since the other Asgardians still saw him as his former self. 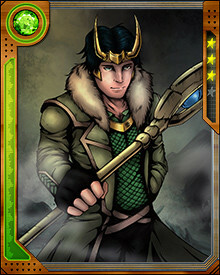 Eventually he recovered his memories and his trickster nature—though he now understands the havoc his pranks can wreak.